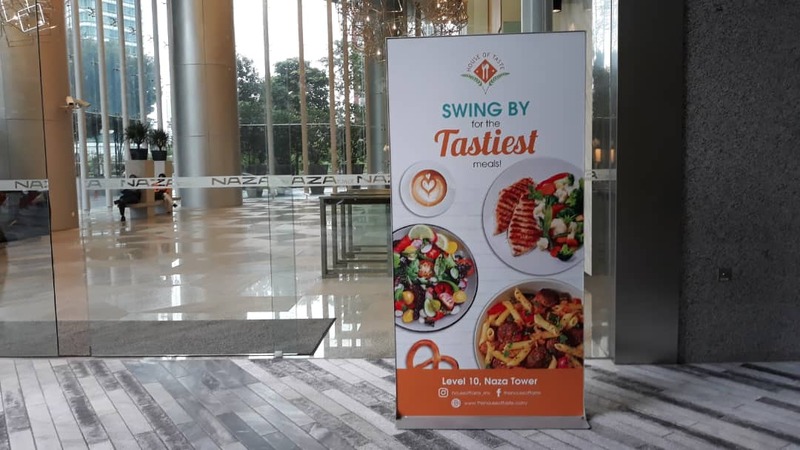 Situated on the 10th floor of the NAZA Tower @ Platinum Park, The House of Taste opened the doors yesterday to its vibrant new eatery featuring a titillating new menu that includes Asian, Western and Fusion delicacies. 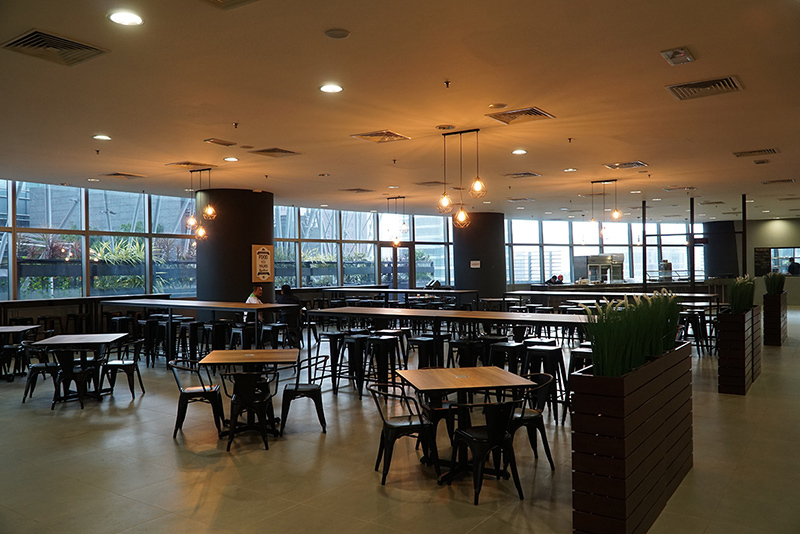 Surrounded by a spectacular view of the Kuala Lumpur city skyline, and in combination with our selection of mouth-watering dishes, this modern and cozy cafeteria offers you a feast for the eyes and the palate. Our first day of business was a success! 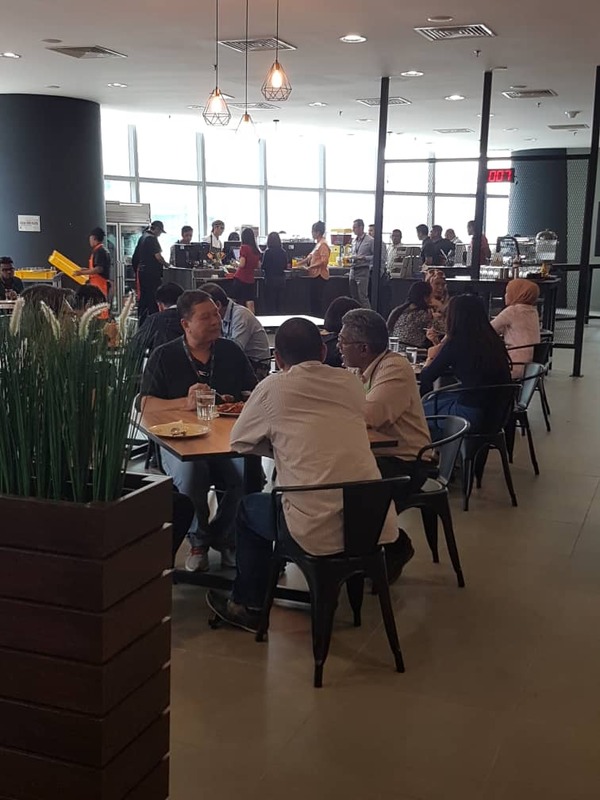 Many intrigued customers came over to try our irresistible food for themselves and we are excited to say that they left with smiles. We want to thank each and every one of them for their support! 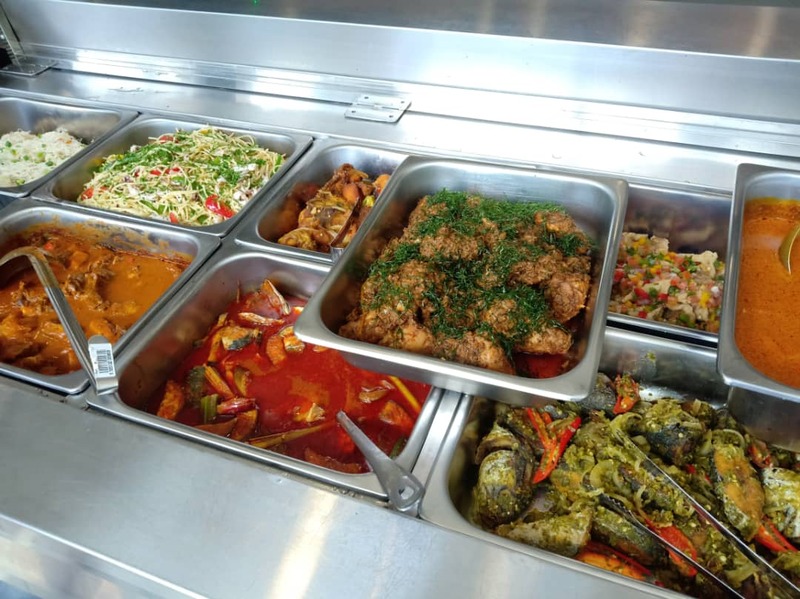 At House of Taste, for both breakfast and lunch, you have a choice of picking out your meal from our Bain Marie or ordering it Ala Carte. 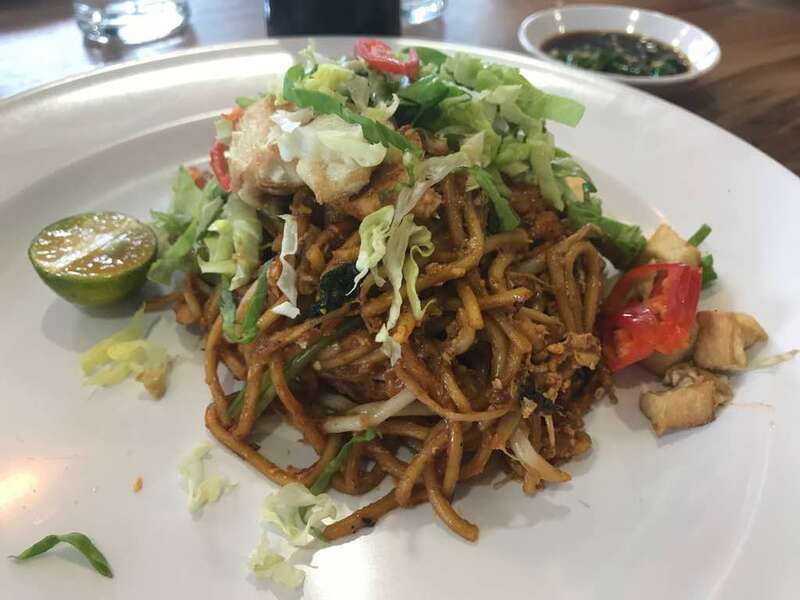 The Bain Marie is always stocked up with a savoury choice of dishes such as local classics that include Fried Mee Mamak, Chicken Rendang, Chicken Curry and Pineapple Fried Rice just to name a few. 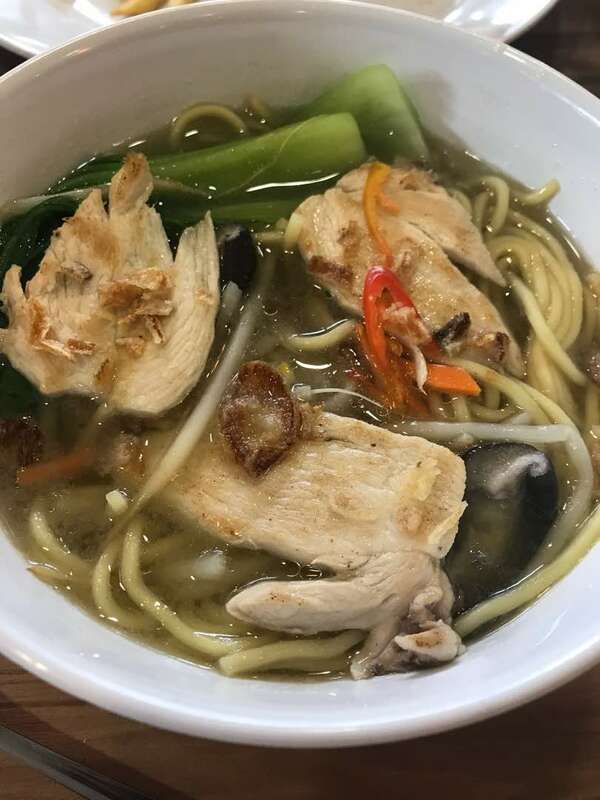 As for the Ala Carte options, our new menu offers local dishes such as Noodle Soup and our HOT Chicken Curry noodle, as well as Western delicacies like the Chicken Schnitzel Sandwich and our specialty dish; the Chicken Parmigiana, a scrumptious medley of succulent breaded chicken, gooey cheese and rich tomato sauce. 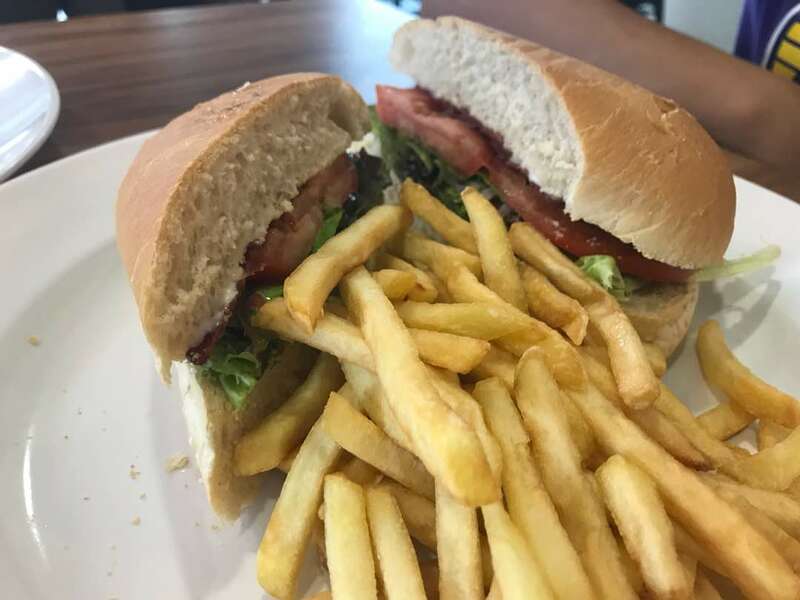 The Chicken Parma is highly recommended by our chef so come and try it out for yourself! Following a successful launch, we will be open for business from 7:30am to 6pm on Mondays to Fridays, serving breakfast and lunch. This is the home of The Great Tastemakers, so come on over for this culinary experience because you deserve the best!